Successful Brand leadership can be compared with the concept of an onion. Onions gain their antioxidant force as they become fiercer from the outside to the inside. Brands become more clear, relevant and competitive via the Brand system, from attributes, benefit, values, personality and Brand essence. Successful Brands are the anchor of stakeholder orientation, broadcast desires and rule out competitors. Brand leadership in disruptive environments and business model destruction are in need of an innovative mind set with a future oriented Brand leadership toolset. 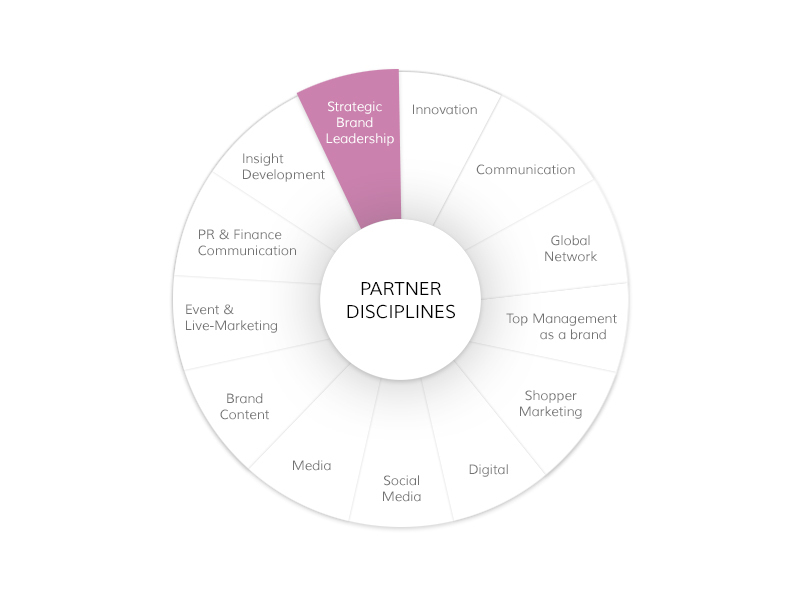 If required, the Uli Veigel Brand Consultancy can recommend a Best-in-Class Partnership model for the execution of particular communication disciplines. Well known specialists will be brought on board for each individual job, tailored to client needs. Uli Veigel Brand Consultancy has maintained for several years, deep connections with corresponding partners, working closely with them on top level clients. 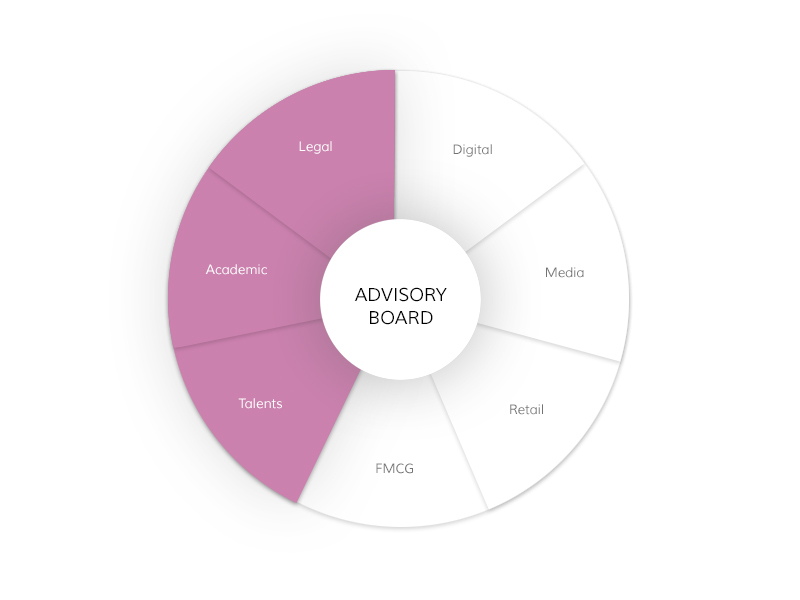 Case by case, the Uli Veigel Brand Consultancy will be supported through the Brand leadership board of advisories in FMCG, Retail, Media and Digital. This will be completed by Talents, Legal and Academic Specialists.